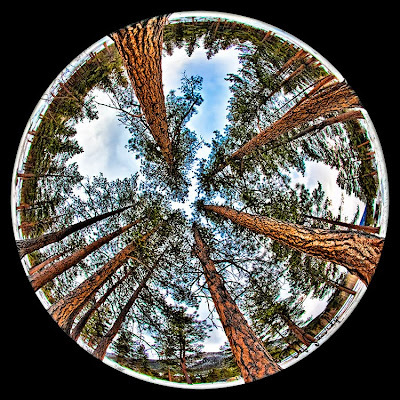 To make the best of a great subject, try a fisheye lens! The closer you get to your subject, the more interesting the results. This lens can create wonderful distortions, so don't be afraid to try something different. With this image, rather than face the trees and take the picture, I pointed the camera toward the sky. I used an 8mm circular fisheye lens which captured both the tree tops and the snowy ground surrounding me. With a non circular fisheye, such as the 10.5mm, you can create a compelling picture by getting close to your subject and filling the frame. Get closer than you think you need to be, the minimum focusing distance with either of these lenses is just over 5 inches. Want to push the surreal factor? Try photographing with a fisheye in infrared! 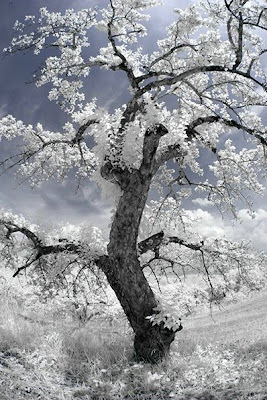 The ancient apple tree below was photographed with an infrared converted camera modified with an R72 filter. Infrared with a fisheye can be magical! 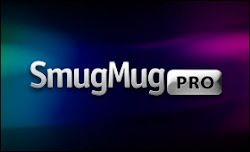 Want to give it a try? Join me at BetterPhoto for Digital Infrared Photography on January 6, four weeks on online learning, creativity and fun!